Fidelity Locksmith Services understands the challenges facing Commercial and Residential Property Managers in Los Angeles, Ventura and Orange County. Demand for space is down. Vacancies are up. And, the number of evictions is going through the roof. Now more than ever, the success of your business depends upon partnering with a locksmith who you can rely on to deliver prompt, high-quality, cost-effective service. This is why a growing number of property managers in SoCal are calling in the professionals from Fidelity Locksmith. Fidelity’s no compromise, no excuses approach to customer satisfaction is one reason we’re the go-to locksmith for many of Southern California’s leading building management companies, condo boards and homeowner associations. Saving money is the other. Whether you have a one-time project or you are looking for a dependable long-term partner to service multiple properties, Fidelity Locksmith Services is the company to count on. 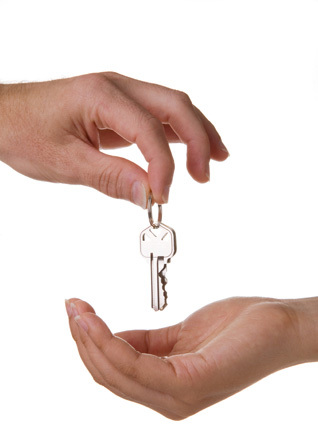 Our professional locksmiths are licensed, bonded and insured. We are on-call 24/7/365. Our work is 100% guaranteed.